It's swoon meets the Hunger Games in THE SELECTION series! 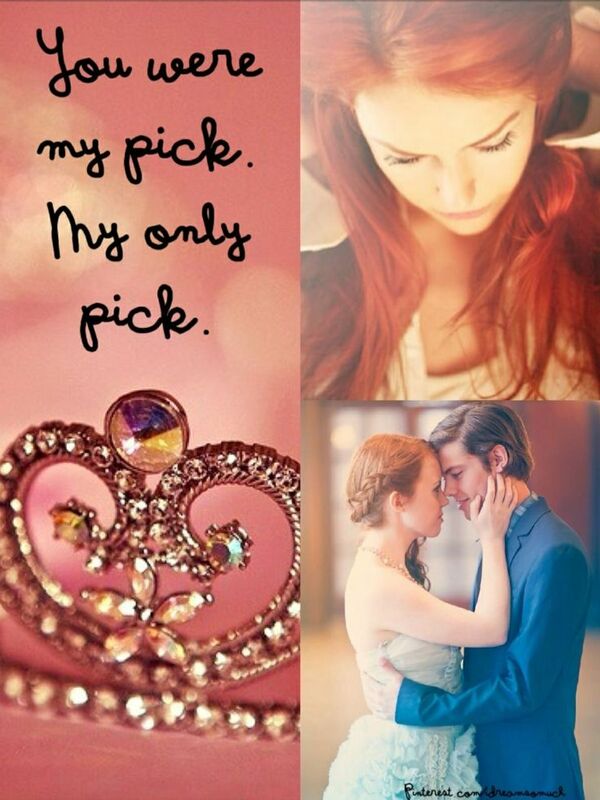 Two captivating Selection stories - `The Prince' and `The Guard' plus an early sneak peek at `The One', Q&A with Kiera Cass and more... `The Prince': Before America arrived at the palace to compete in the Selection, there was another girl in Prince Maxon's life. Buy Prince and the Guard by Kiera Cass, Paperback, 9780007587094 online at The Nile. Fast and free delivery to Australia.